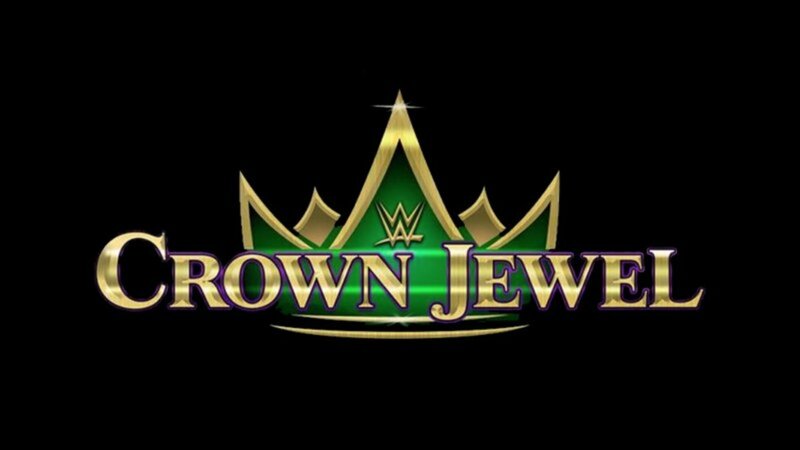 While issuing their third quarter financial report this morning, WWE released a statement announcing that they plan to move forward with Crown Jewel taking place in Saudi Arabia as scheduled. The company's statement: "WWE has operated in the Middle East for nearly 20 years and has developed a sizable and dedicated fan base. Considering the heinous crime committed at the Saudi consulate in Istanbul, the Company faced a very difficult decision as it relates to its event scheduled for November 2 in Riyadh. Similar to other U.S.-based companies who plan to continue operations in Saudi Arabia, the Company has decided to uphold its contractual obligations to the General Sports Authority and stage the event. Full year 2018 guidance is predicated on the staging of the Riyadh event as scheduled." UPDATE: On today's earnings call, WWE didn't elaborate further on their decision. Vince McMahon said they weren't going to talk about it a lot and called it a "very sensitive subject." He deferred to the statement that WWE issued.